The Solo 365 Smoke Detector Test Kit is designed with portability in mind, and perfect for the fire maintenance tester on the go. It allows the user to easily move around large sites or buildings, without the hassle of carrying bulky poles and bags. 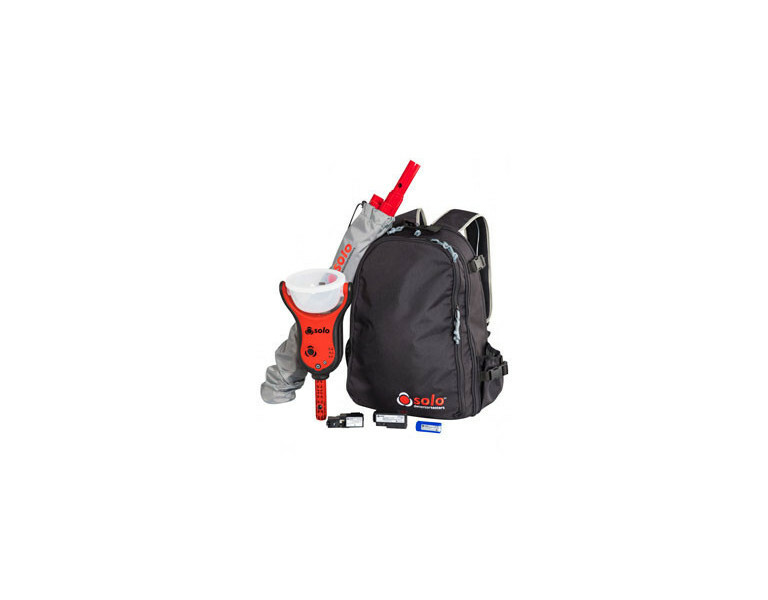 The kit is convenient, light and slim, weighing in at 4kg. The Solo 365 allows for quicker testing with its on-demand smoke generation and a light, slim design. It is 15% lighter than traditional aerosol dispensers, making it easier to carry. The Solo 365 comes with an alarm clearing mode which can potentially save up to one hour on-site. The on-demand smoke generation means less wasted smoke and no risk of detector contamination. The Solo 365 kit also uses non-hazardous cartridges instead of aerosol cans, this allows for easier storage and transportation. FlameStop is proud to stock the Solo 365 Smoke Detector Test Kit, part of the industry’s most popular range of detector test equipment. For more information, please contact your local sales representative.